There were a lot of surprises during the Marvel Studios Comic-Con panel this year, but none of them were as shocking as the identity of Star-Lord’s father. For starters, most of us weren’t expecting director James Gunn and the studio to reveal this info before the release of Guardians of the Galaxy Vol. 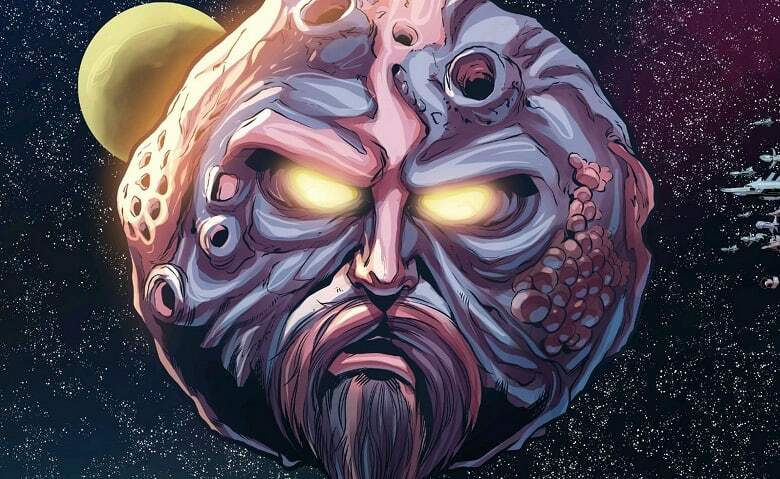 2, but the fact that Peter’s father is none other than Ego the Living Planet was just as mind-blowing, to say the least. Starring Chris Pratt, Zoe Saldana, Dave Bautista, Vin Diesel, Bradley Cooper, Michael Rooker, Pom Klementieff, Karen Gillan, Sean Gunn, Glenn Close, Elizabeth Debicki and Kurt Russell, Guardians of the Galaxy Vol. 2 opens in theaters on May 5th, 2017. Kurt Russell is an inspired choice for Ego, who himself is an inspired choice as the father to Star Lord. I am so happy to live in an era when we are celebrating the fun aspects of life. Surely that would require Eternals also appearing in the film? Perhaps they will amalgamate Ego with the Stranger/Eternals… Could be really out-there and really excellent!